Welcome to Reza’s Rug N More where you can find a huge selection of colors, designs and rug sizes to suit your rug design needs. Top Quality Rug’s At Low Prices – Huge Selection – Contemporary, Traditional, Transitional in Hand Woven and Machine Made Rugs. 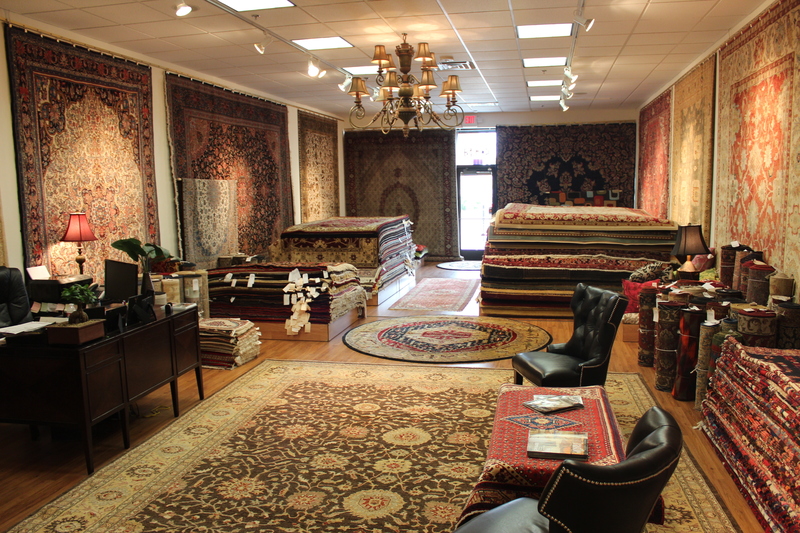 Our knowledgeable staff can help you with selection, rug size suggestions, and an array of color and design choices in Contemporary, Traditional, and Transitional designs.